Rate of fluid flow constitutes an important measurement in the processing industries. 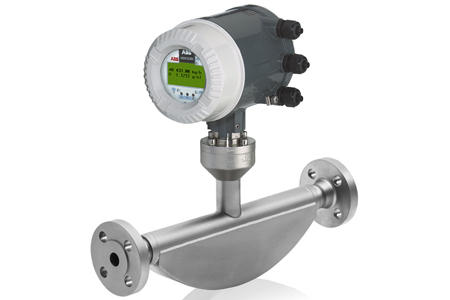 Selecting an appropriate technology for a flow measurement application can be a daunting task. In the case that several technologies would work for a particular application, minimizing energy costs can help narrow the selection. Many flowmeter technologies introduce pressure loss into a system. Pressure losses equate to energy losses and costs. Valves, pipe friction, reducers, expanders, and measuring devices such as flowmeters all increase the Permanent Pressure Loss (PPL) in the system. Some flowmeters require upstream reducers and downstream expanders to operate properly. For new processes, engineers often consider PPL when designing a system because it's important in sizing the pump (liquids), compressor (gases), or boiler (steam) to meet process conditions and to deliver the desired pressure and/or flow. For operating processes, PPL leads directly to the need for compensating energy, which can equate to significant increased annual operating costs. By minimizing pressure losses in a process, engineers can cut the need for top-up pumping or compression as well as environmental impact. In the case of steam boilers, which are expensive, the ability to retrofit existing flowmeters with those having low pressure losses can boost the effective boiler capacity.